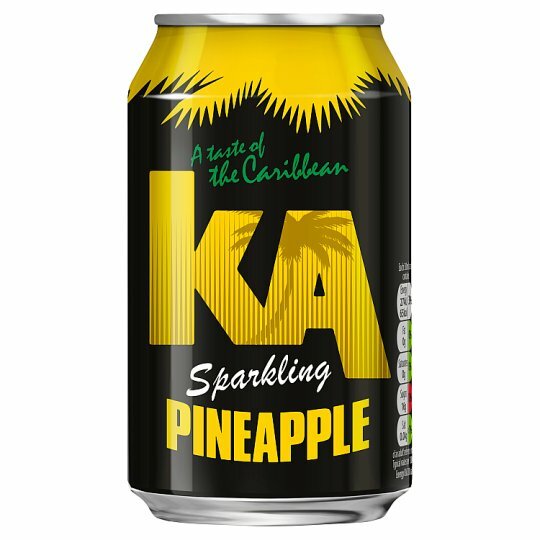 KA wouldn't be complete without this tropical flavour. Deliciously tangy and sweet, KA Pineapple will take you straight to the beach. Store in a cool dry place, Best Before End: See Base of Can.